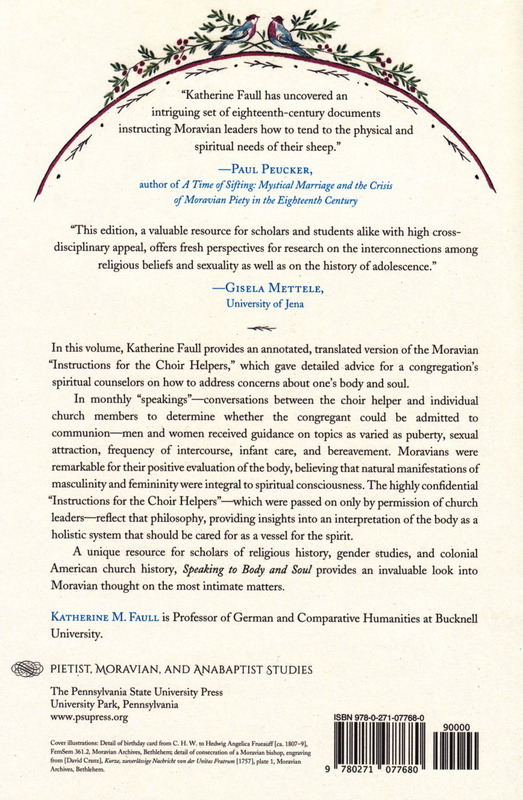 A unique resource for scholars of religious history, gender studies, and colonial American church history, Speaking to Body and Soul provides an invaluable look into Moravian thought on the most intimate matters. 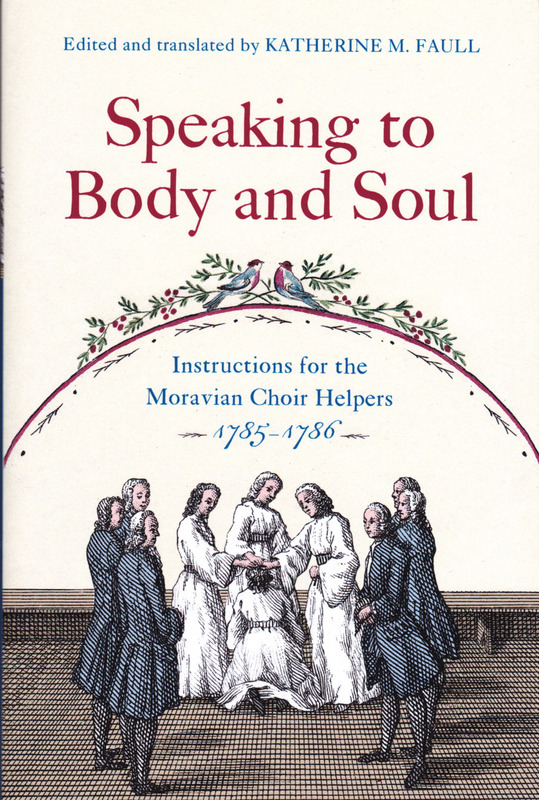 In this volume, Katherine Faull, professor of German and Comparative Humanities at Bucknell University, provides an annotated, translated version of the Moravian “Instructions for the Choir Helpers,” which gave detailed advice for a congregation’s spiritual counselors on how to address concerns about one’s body and soul. 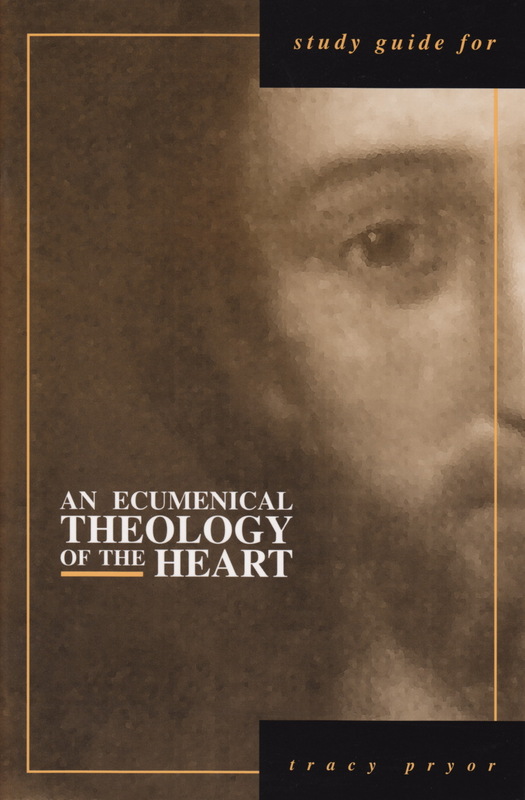 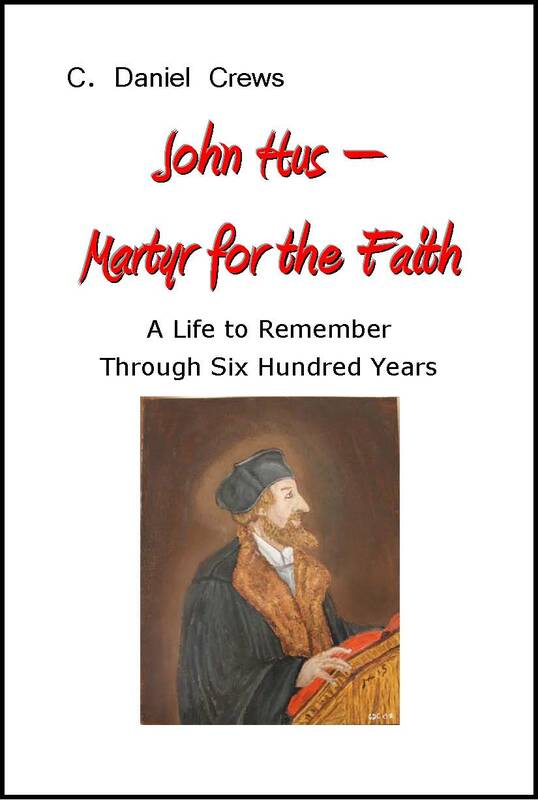  Published 2017 by The Pennsylvania State University Press. 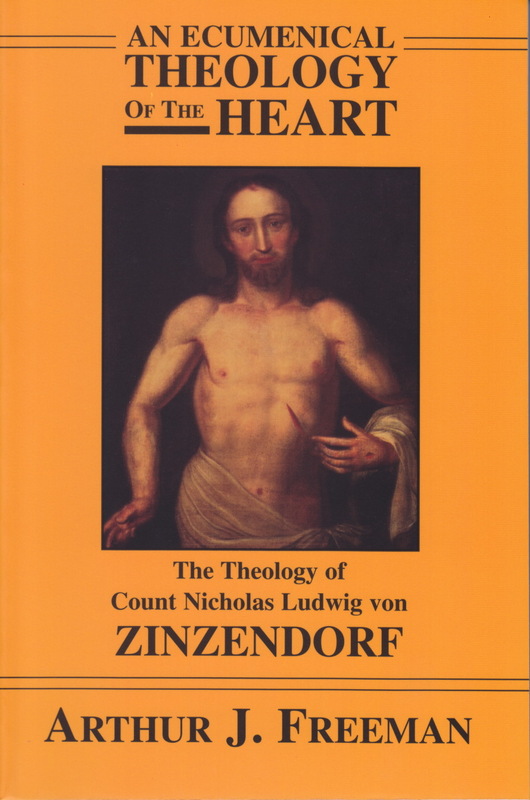 Paperback, 185 pp.